What does St. Patrick's Day mean to you? In our house, it's just another day when The Hubs has to work but I get the day off (yay for me!). We always make a point of having a nice traditional dinner in the evening though - no Shamrock Shakes or the like for us. 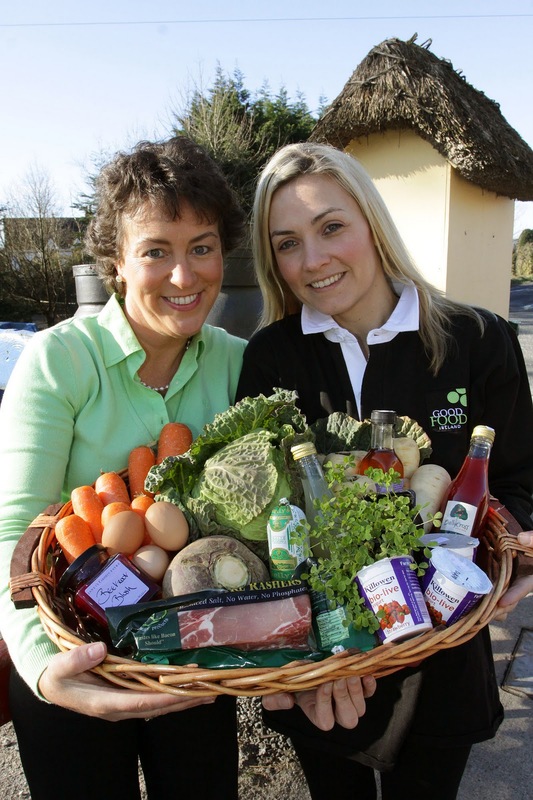 With this in mind, Good Food Ireland is calling on Irish people in the run up to St. Patrick's Day to buy local food and to choose restaurants and hotels that are committed to using Irish food ingredients. Using local food or ingredients means that you're directly supporting Irish farmers, food producers and fishermen. So, this St. Patrick's Day I shall be making Sausage Rolls using Irish sausagemeat, onions & sage to feed the hungry hordes in work.